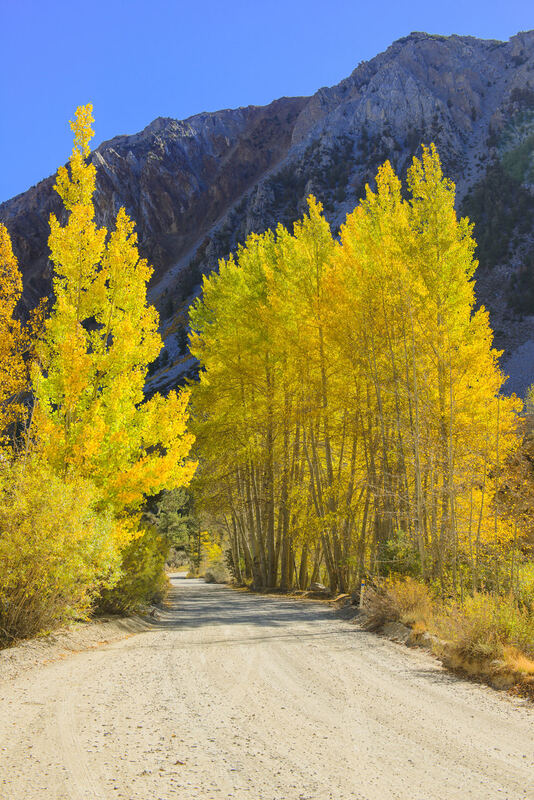 Directions: From Bishop, CA drive up highway 168 towards Bishop Canyon. After about 18 miles turn right onto North Lake Rd, after about another mile you'll reach North Lake. Small parking is available just before you'll reach the lake, with larger overflow parking, further down the road, on the opposite side. 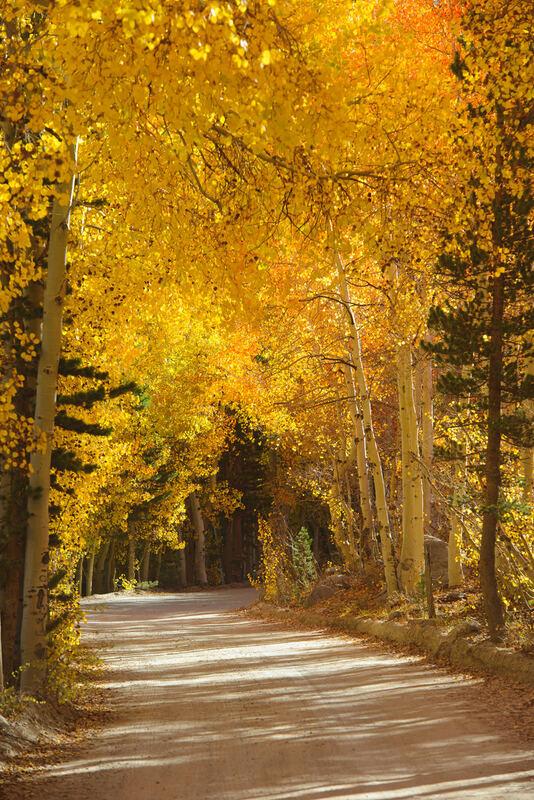 Last few weeks of September, when Fall colors are at their peak make this place as beautiful as beautiful gets. “A Morning in Paradise” someone once said. Make sure you’l get there before the sunrise so you have plenty of time to find your best spot, set up and enjoy the grand view. 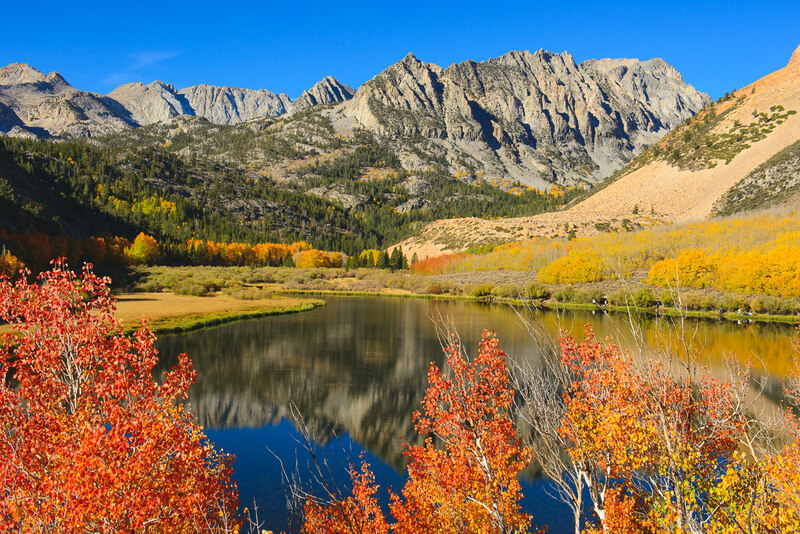 North Lake is very close to Lake Sabrina, so check it out as well, once you’re there.